At The Coast, we like to brag about our spacious floor plans with stunning views that overlook the lakes and our manicured community. When you choose to live here, you get more than beautiful views; our apartment features and community amenities have just as great a draw. Inside your apartment home, relax in supreme comfort with upgraded interiors. Top-level units feature vaulted ceilings, which add to the spacious feeling of apartment layouts. Have a large wardrobe, or extra home items to store? Select units include walk-in closets for the ultimate convenience. Workout in our state-of-the-art fitness center, which includes a climbing wall for another opportunity to both exercise and socialize with your neighbors. Hang out in the clubhouse, where we provide free WiFi, a business center, and a pool table. 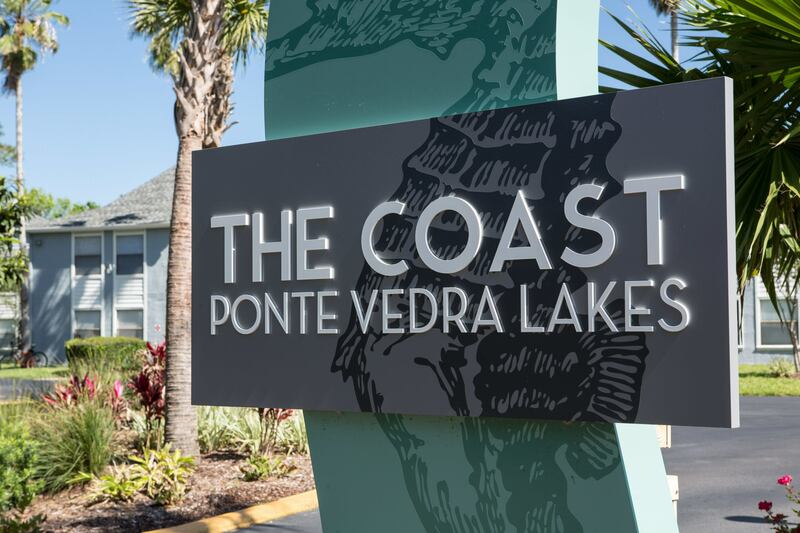 The community amenities at The Coast at Ponte Vedra Lakes provide an extra layer of comfort, which we’re confident you’ll come to rely upon. Living at The Coast at Ponte Vedra Lakes has its perks. Get outside and enjoy the warm Florida sunshine at one of our two resort-style sparkling swimming pools. Challenge a neighbor to a friendly tennis match at our on-site tennis court. Watch the glee on your children’s faces as they play on the playground. With a large number of lakes scattered throughout our beautifully manicured property, you’ll enjoy getting out and exploring the property on foot during a lovely stroll with your canine companion. 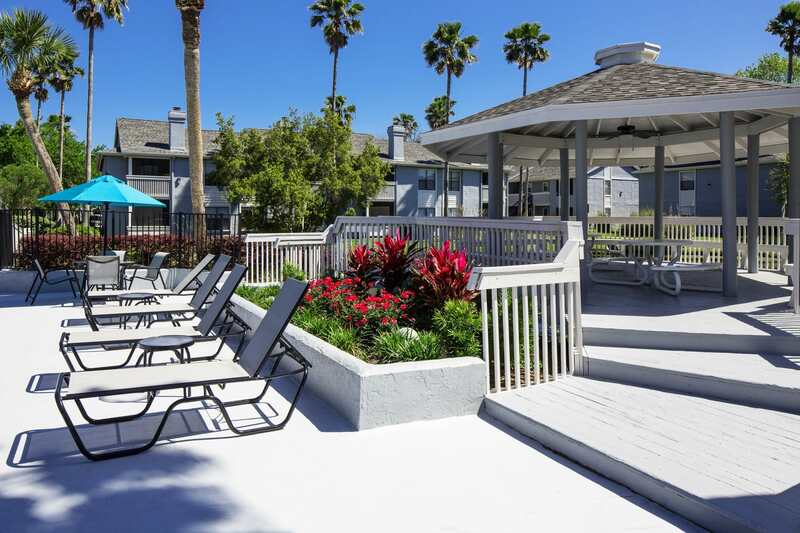 Contact us for more information about our garden-style, affordable apartments in Ponte Vedra Beach, FL.